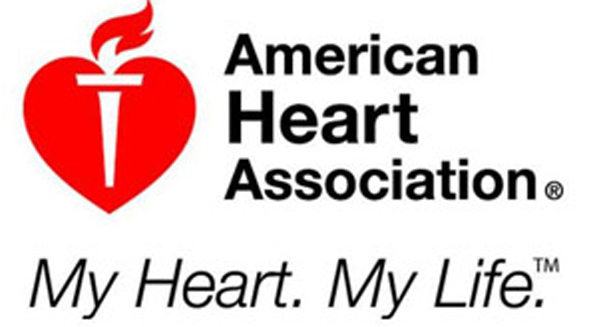 The American Heart Association has issued its first guidelines for stroke prevention in women. These guidelines center around birth control, depression, pregnancy and certain risk factors that are unique to women, or are more common in women than men. Stroke risks differ widely between men and women, just as heart attack risks do. For female patients who have suffered a stroke, such as 36-year-old Denise Miller, who had no prior risk factors, these guidelines are essential for stroke awareness and prevention in women. Miller recalls, “There was nothing to indicate that I was having a stroke,” aside from recurring migraines with aura, which is characterized by dizziness or altered senses that may include tingling, sensitivity to light, or ringing in the ears. Headaches such as the ones that Miller experienced typically occur more often in women than in men, and are now included in the new guidelines as a red flag. Miller, who went to two different hospitals before she was correctly diagnosed at the Cleveland Clinic, has mostly recovered, aside from some continuing numbness and problems with her vision. When combined with high blood pressure, contraceptive pills increase the risk of strokes. Women should be screened for high blood pressure before starting an oral contraceptive. Although the risk of such a development is small, it increases dramatically in women ages 45 to 49. In general, the chance of a woman having a stroke while she is pregnant is quite small. However, the risk is higher than normal for pregnant women, particularly in the last three months of pregnancy and for a short period of time after delivery. One main concern in pregnant women is preeclempsia, or dangerously high blood pressure, which can lead to seizures and other problems. Other risk factors that women should consider are taking aspirin when its benefits are outweighed by risks, migraines with aura, irregular heartbeat and menopause. According to Dr. Shazam Hussain, stroke chief at the Cleveland Clinic, these new guidelines help to put the issue of strokes in women at the forefront, ensuring that doctors are more aware of them and subsequently discuss them.